If you wish to eat correctly and healthy, you need to add to your diet chicken. 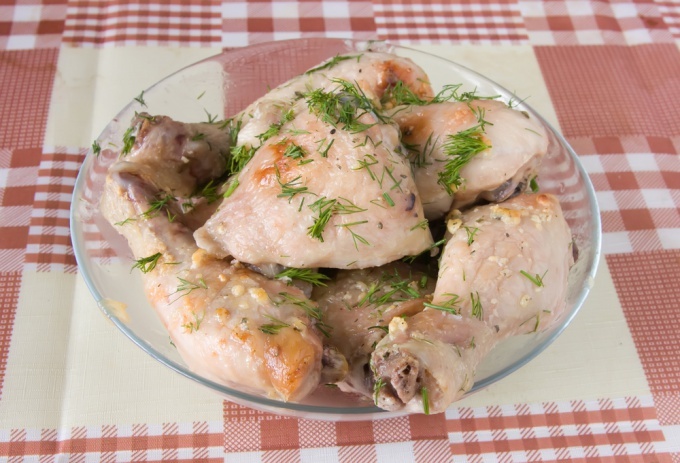 The diet part of it – the breast and the most useful way of cooking – boiling. Today you will learn how to cook chicken breast correctly. First you need to prepare breast. If the meat is frozen, let it thaw. This process can occur in the microwave if you are in a hurry to cook dinner, either in the fridge or in the pot of water. After that you need to wash each piece of chicken. It is desirable to divide each breast into two pieces, so the meal will be ready faster. Then put the chicken pieces in a pot of water. Remember, the water needs to shut them down completely. After that, the pot of Breasts to put on the stove and brought to a boil, then reduce heat. To check the readiness by the color of the inside of the piece should not be pink spots. How to cook a breast? Small pieces that are not skin and bones should cook for about 20 minutes. If you cook a bird for salad and bite size does not exceed 5 cm, then everything will be ready in 10 minutes. When ready, remove the pan from the heat and drain the liquid. Lay the breast on a plate and check that the following method – the meat should easily break with a fork. Salt and pepper Breasts. Prepared dish can be a filling salad or serve it with a side dish of potatoes or oatmeal. Serve hot.